Juan Andres is Colombian-Canadian and lived in Ontario, Canada for 10 years before coming home to Colombia. 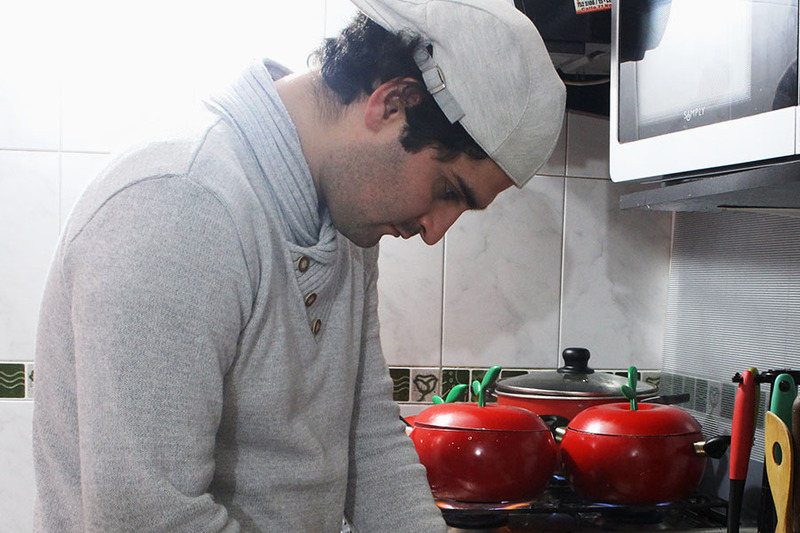 He has cooked since he was a teenager and loves to spend time in the kitchen. He decided to settle in Bogota because he loves the weather, the friendly people, and the artistic culture that permeates the city. 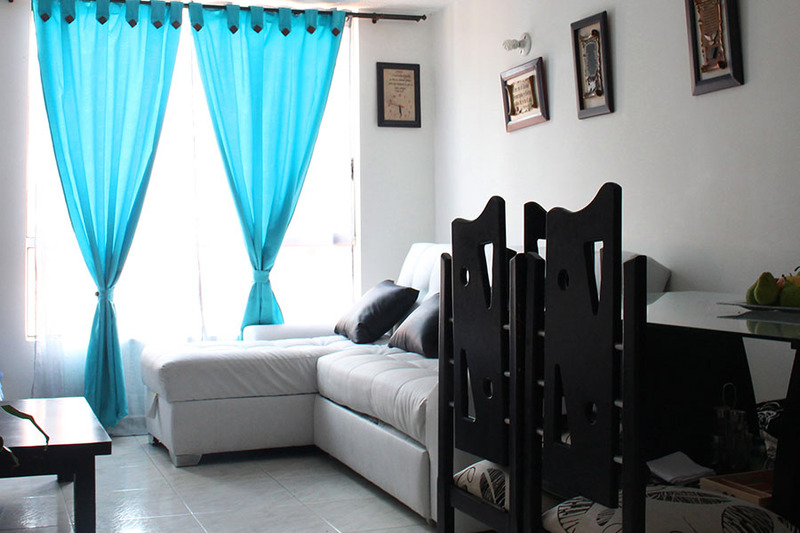 Juan Andres and his wife Valentina live in a family-oriented, quiet neighborhood near Portal de la 80. This is a wonderful chance to explore a neighborhood in Bogota you might otherwise miss during your visit to the city. In-home meal: (2-4 guests) Join Juan Andres and Valentina in their cozy flat for a three-course meal. 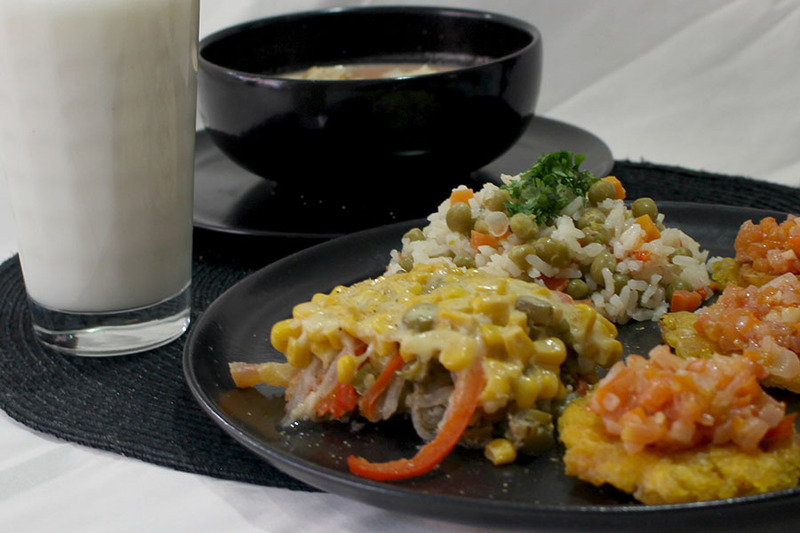 You will get to taste traditional Colombian dishes like ajiaco santafereño (stew made with farm-raised chicken and organic vegetables) or special vegetarian dishes like Andean potato salad made with a variety of potatoes, grains and nuts, or quinoa with vegetables or pumpkin cream and a Colombian cheese plate served with nuts and fruits. Your meal might conclude with a traditional lulo dessert and guanabana (soursop) juice. 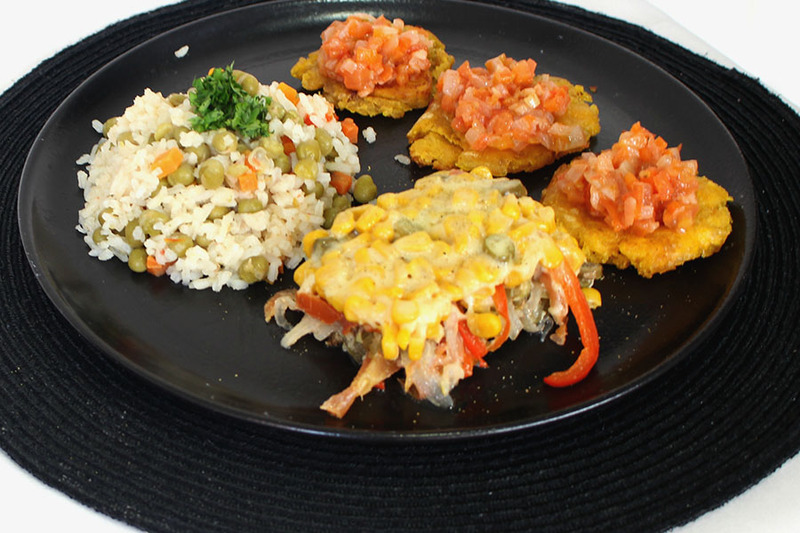 Cooking experience: (2-4 guests) Juan Andres and Valentina are talented home cooks who are excited to teach travelers how to cook some of the best Colombian home-style dishes. 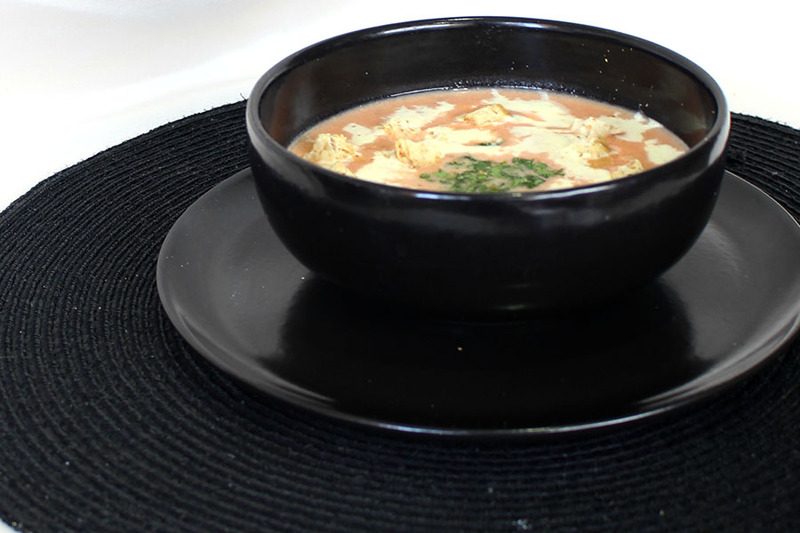 They are particularly interested in recreating traditional dishes to be healthier. They will teach you to prepare typical dishes like ajiaco santafereño (chicken and potato soup), bandeja paisa (the national dish of Colombia), a special vegetarian meal, canelazo (a hot Colombian drink made with raw sugar, aguardiente, fruits and species), carajillo (wine with aguardiente) or Colombian cocktails. Market visit: (2-4 guests) Visit the public market in Quirigua with Juan Andres and Valentina. This is a traditional organic market where high-quality fruits and vegetable are sold, along with everything else you need to prepare a great meal. As you browse the stalls you’ll get to sample an arepa (a corn cake stuffed with beef, chicken or cheese) and drink a fresh fruit juice. You might also get to learn how Colombian fruit salads are made with ingredients like exotic fruits, granola, cheese, condensed milk and ice cream. Notes: Valentina and Juan can offer roundtrip transportation from the following neighborhoods in Bogota: Salitre, Portal 80 and the airport. If you would like them to pick you up please add transportation to your booking and be sure to tell them where you are staying. Valentina and Juan were terrific hosts. We learned about the variety of fruits & vegetables available locally, cooking, beverages, culture and daily life. We considered the time with our hosts a cultural exchange day. What a great time! The cooking class was amazing - we had such a good time, and the meal was delicious. The chef, Juan Camillo, his sous chef Jorge and translator were all incredibly nice, friendly and they created a fun atmosphere for us. The process was very hands on, but not in an exhausting way. It was easy to cook a little, watch some cooking happen, and chat about the food and recipes. The food was unique - typically Colombia, but with a fresh twist, and all things we hadn't had on our trip. The space was beautiful and airy, and we really enjoyed eating as a group. We ate as plates were finished, and laughed a ton. Couldn't recommend this experience more.